John Sander is an artist based in Cedar Rapids, Iowa. His grandparents immigrated to the United States from Czechoslovakia in 1905. His grandfather and father worked on wood, like John. 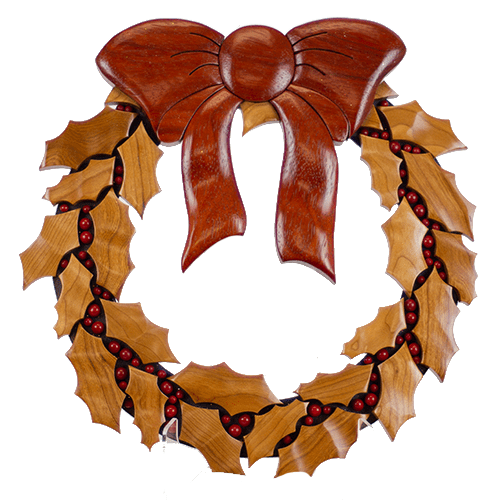 He started woodworking in 1999 doing Intarsia, and in 2005 started doing scroll saw work.